The drive into the secluded Silver Bow Club is a memorable one. Turning towards the Maiden Rock Fishing Access on the Big Hole River from the frontage road of I-15 takes you past green hayfields and pastures. 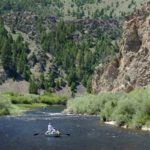 As you approach the river, the rugged rock cliffs rise from the river bottom toward the clear blue sky that Montana is famous for. It is love at first sight as you approach the metal frame bridge over the river. The Big Hole, wide and free, flows from north to south here. Crossing the bridge, insects are abundant in the air. 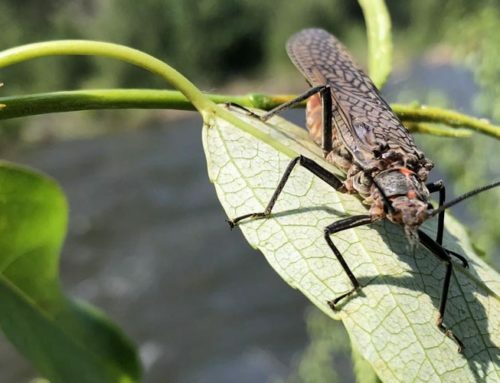 The Big Hole River is a fly fisherman’s dream. The gravel road winds slowly pass the fishing access and along the narrow canyon. Fences and sagebrush to the left, with a view of the river to the right. Just a bit further, the canyon ends and hayfields go on for as far as the eye can see. And then you see it, the grand lodge at the Silver Bow Club. 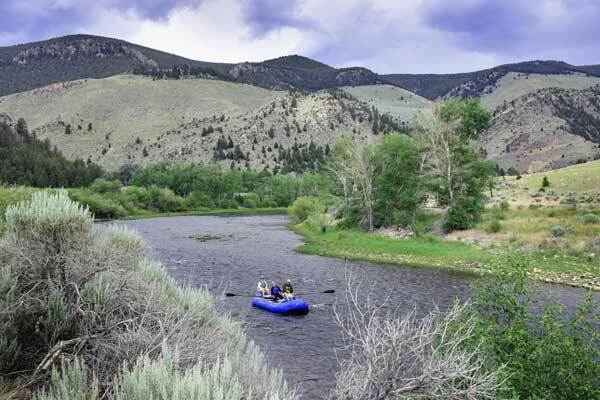 This luxury fly fishing ranch resort is different. 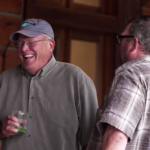 Family owned and operated, you feel welcomed and at home immediately. 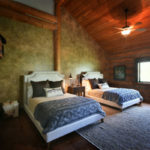 The rooms and suites are generously sized, private, and tastefully decorated. Each meal is lovingly prepared from scratch. Warm, friendly conversation flows in the kitchen, lounge and gathering areas. 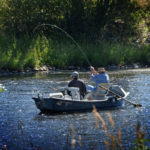 You have found the perfect destination when you want to go fishing in Montana, the Silver Bow Club. 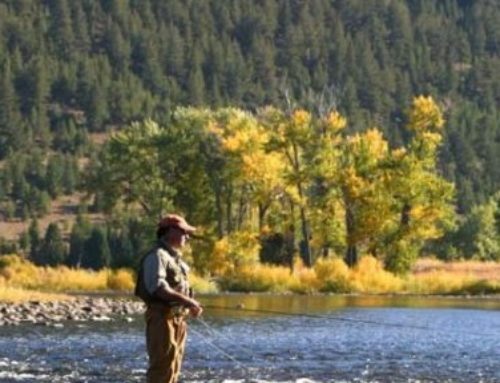 The Silver Bow Club partner’s with Montana’s best fishing outfitters with years of experience fishing the Big Hole, the Beaverhead, and the rivers of Southwest Montana. 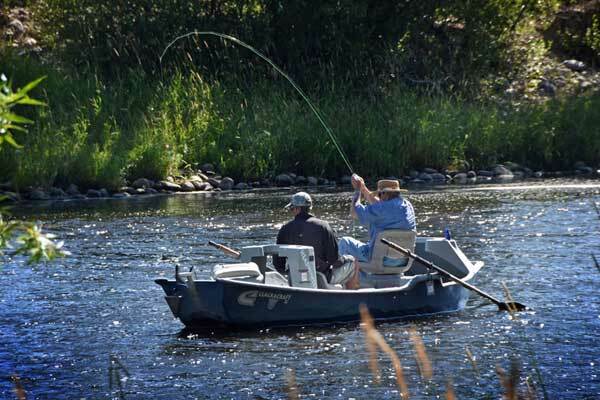 Spend the day on the river with a guide or fish the river at the Silver Bow Club. 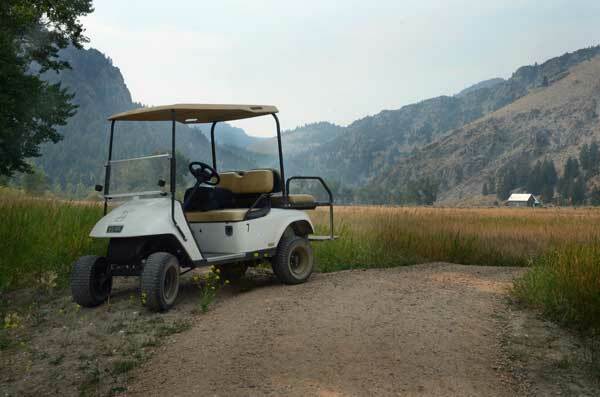 Boasting 3.5 miles of riverfront and an awesome golf cart path to access the river, accessing the river from the lodge is easy. But wait, there is more! 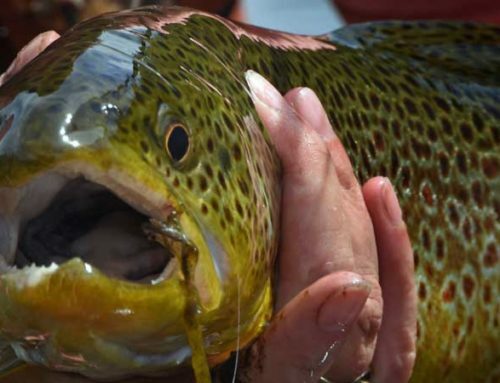 While fly fishing can be the main attraction, the Silver Bow Club offers adventures for all. 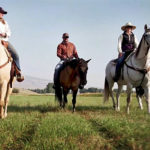 Try horseback riding in the hay meadows of the ranch. 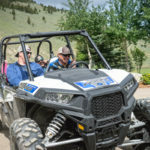 Head out on an ATV adventure and see the Big Hole Valley from high above the ranch. Get even higher in the ranch’s private helicopter and take an aerial photo flight. 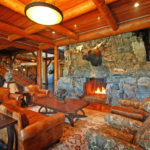 Take a day trip to Yellowstone National Park. Or come in the fall for pheasant hunting. 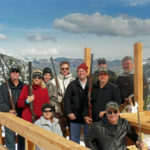 Our 5 station trap range is open all season for shooting. 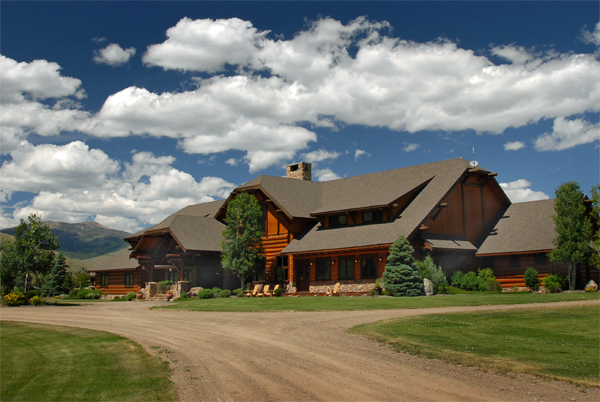 The Silver Bow Club, when you want to go fly fishing in Montana, this is the place to call!